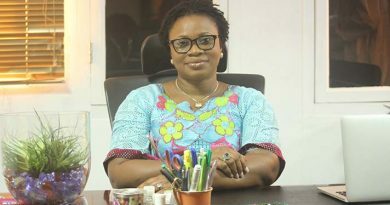 Director of Public Affairs at Ghana’s Electoral Commission, Christian Owusu Parry says the hue and cry over the formation of a steering committee by the EC is out of place. 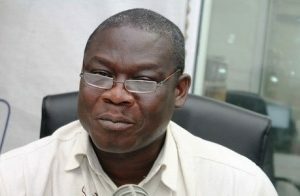 He says the Steering Committee is in place to help the EC conduct a 2016 general elections. “The Committee is not the one that is going to run the elections for us” he said. They are just going to play a kind of co-ordinating role so far the elections are concerned”. Speaking in an exclusive interview with Ghnewsnow, Mr. Parry explained that the 18-member steering committee is made up of representatives of different institutions that the EC “deals with on a regular basis”. He said the EC asked these institutions for representatives which they nominated themselves. He however added that the concerns raised primarily by the biggest opposition, the New Patriotic Party has been taken into consideration and the EC is working to resolve the issues. “The Commission’s position is that we will be taking the concerns raised to a Commission meeting, it will discuss it thoroughly and come to a decision”. 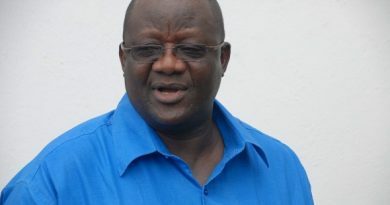 He said the Commission’s decision will then be relayed to the Inter-Party Advisory Committee (IPAC), a body comprising representatives of all the political parties in Ghana. Mr. Owusu Parry also contended that the EC has the constitutional authority to commission such a body. 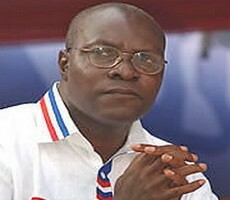 He quoted the Electoral Commission Act of 451 of 1993, to support the EC’s stance. “The Commission is allowed by law to set up a committee anytime it thinks it necessary to help it in the conduct of its functions” he said. He further explained that the EC has several affiliations with different bodies for different purposes. The IPAC he said is an example of such a body. The Steering Committee is for the non-political players who still hold stakes in the conduct of the elections.